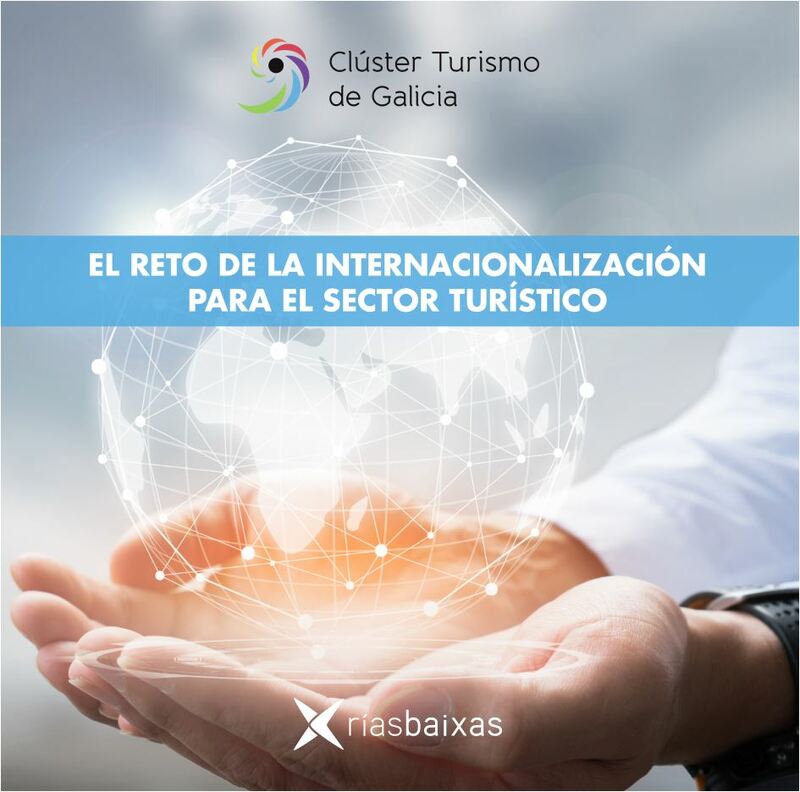 The aim of this competition is to promote the development and marketing of the tourism industry and to project the highest quality products within the framework of active tourism. 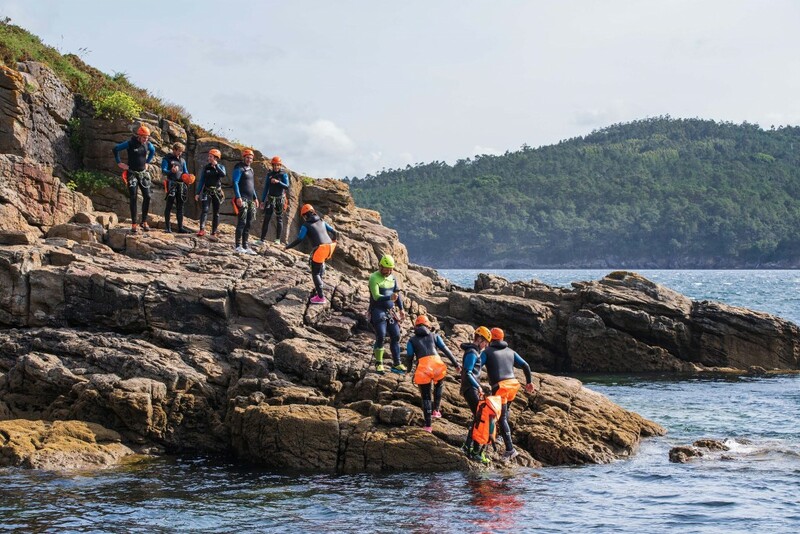 Galicia Active Destination has submitted its candidacy to the XXIV FITUR 2019 Active Tourism Competition which will be judged in the context of the International Tourism Fair to be held in Madrid from 23 to 27 January. 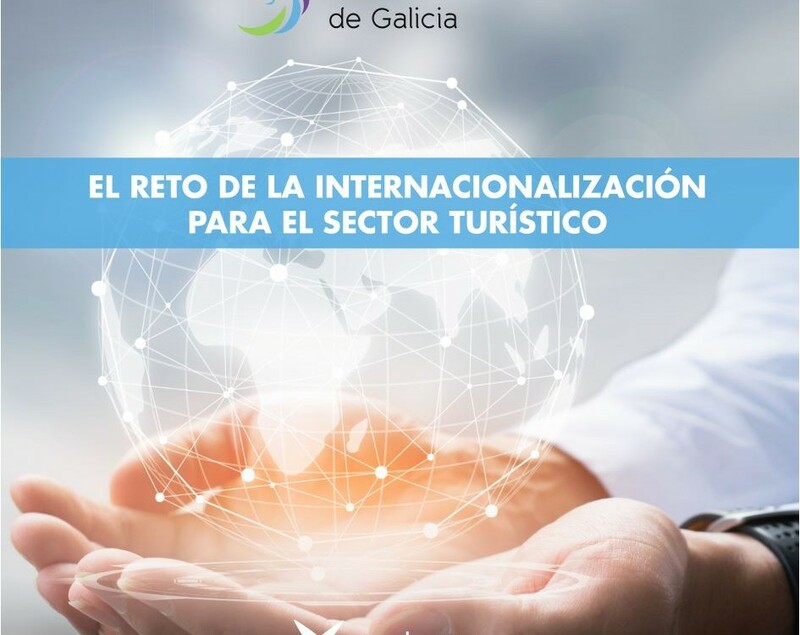 The Galician Tourism Cluster will attend this event, the first international fair of the year for the Galician tourism sector, as co-exhibitor with the Galician Tourism Agency. 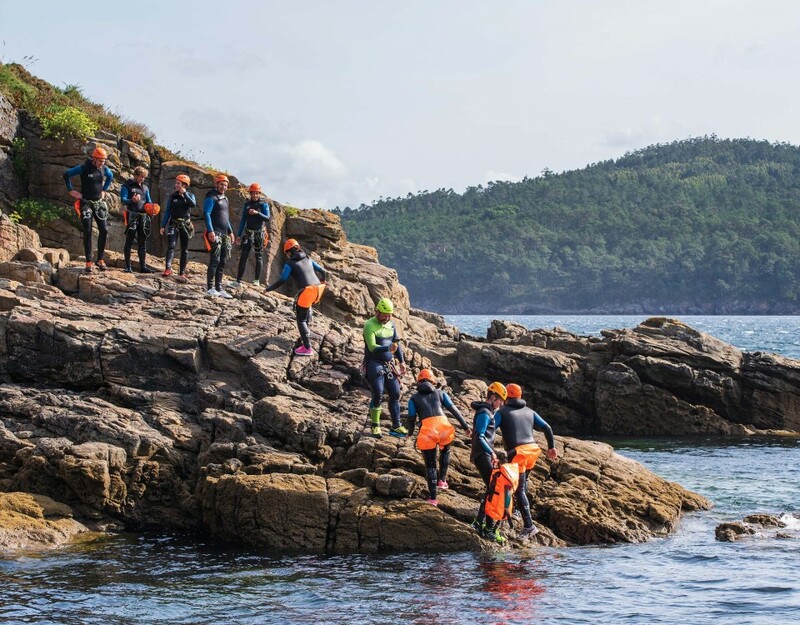 The brand promoted by the Galician Tourism Cluster to promote active tourism in our territory is presented to this competition as a project, coinciding with the official presentation of new materials that have been developed during 2018, both for the brand in general and for products developed in this context linked to nautical tourism, the Camino de Santiago, active tourism or cultural tourism, among others. This contest is already a great opportunity for the creation of impacts on the target audience of the project to be disseminated through communication networks related to this fair through the magazine Aire Libre. 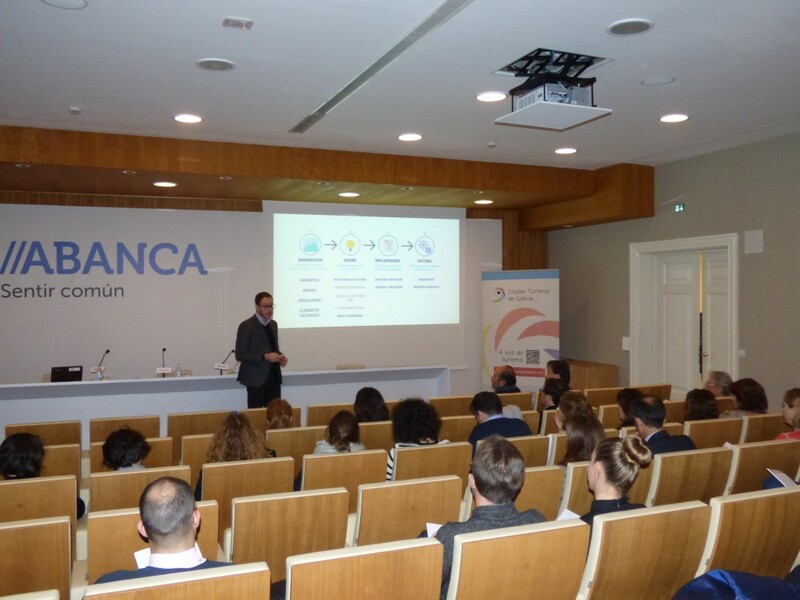 In addition, the winning product of this contest will have a great impact on media aimed at marketing agents in all parts of the world. Voting is open to the general public and ends on 13 February. 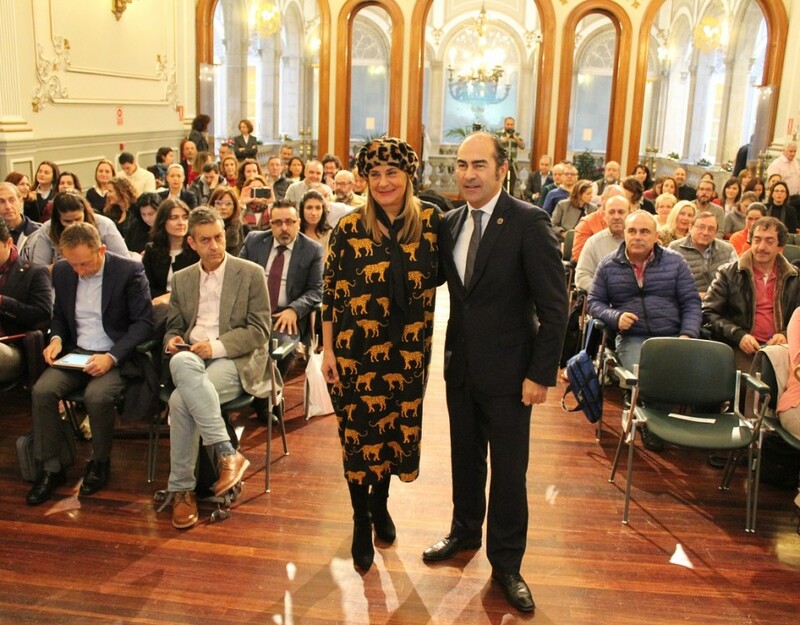 The call can be accessed through the website of the magazine Aire Libre or through the following link. 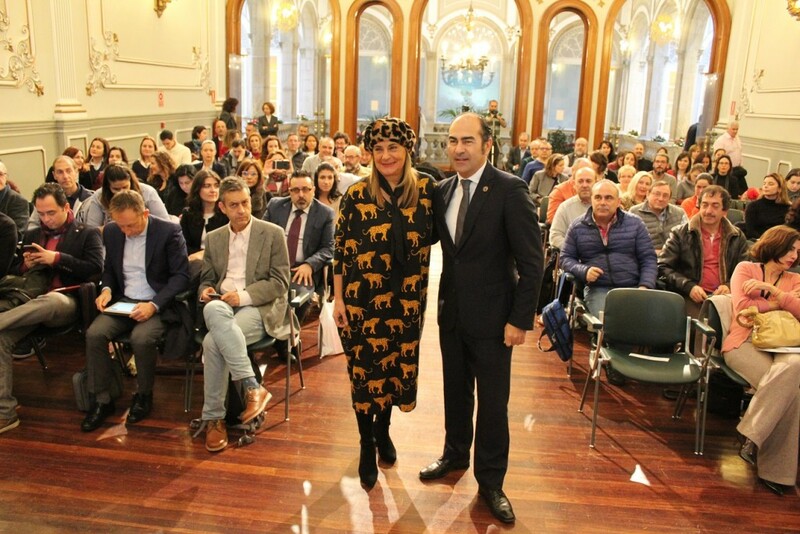 The winning products will be announced on 17 January.